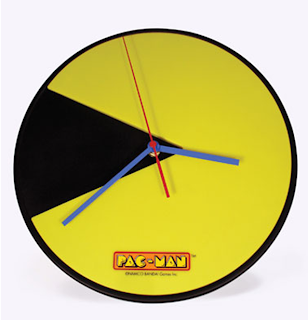 This retro clock will be sure to brighten up your office or home ! 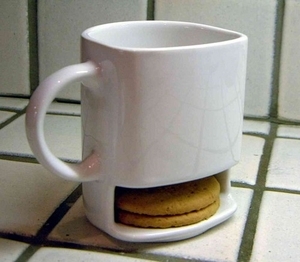 How could a cup of tea possibly get any better? 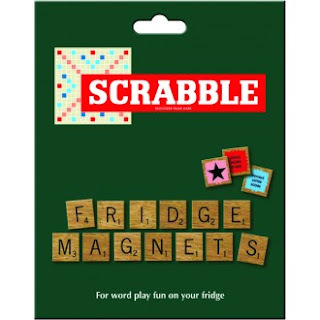 If it came with biscuits, of course ! 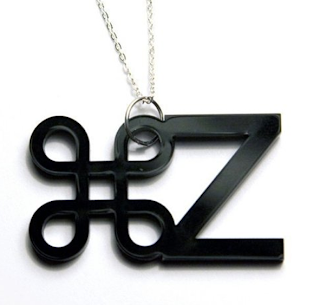 Looking for the perfect present for a developer or programmer? This "I know HTML (How to Meet Ladies)" t-shirt could be the answer. 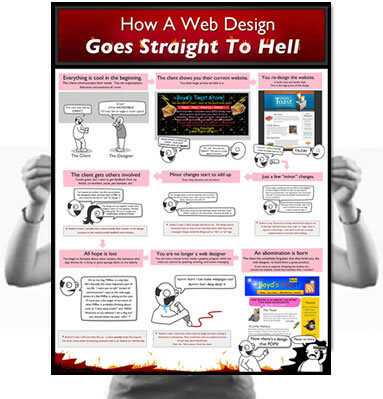 A great poster by Oatmeal showing, step-by-step, how an excellent web design becomes a "horrible abomination". Perhaps you have a friend who "works" on Facebook all day? A community manager or social media marketer? 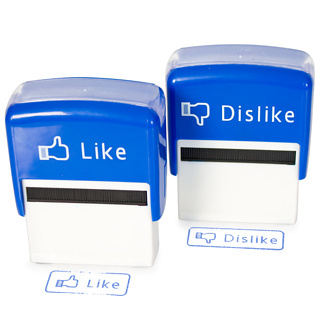 These "Like" and "Dislike" stamps could be the perfect gift! It's time to take word-play on the fridge to the next level with these scrabble magnets, with double word and triple letter scores. Do you have a college, that simply doesn't function without coffee? 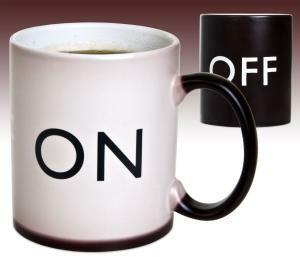 This mug is very smart, turning from "off" to "on" when filled with a hot drink. 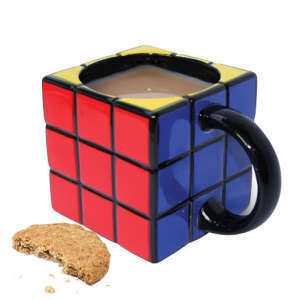 This retro mug is sure to bring a smile to anyone's face... whether it is practical to drink out of a square mug, well, that's another question ! These are cute items, funny as well as fascinating. 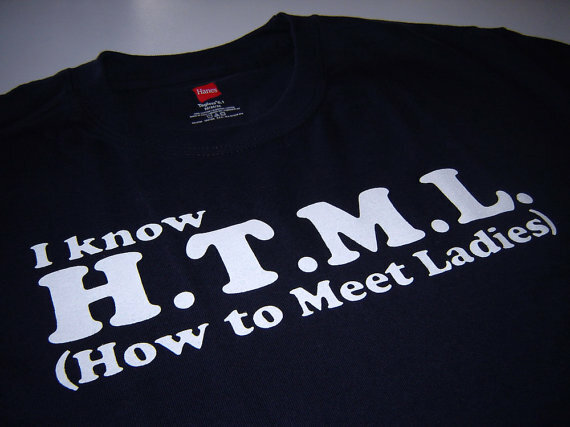 Might not work as effectively for people who aren't that much into IT though.